Oregon Governor resigns: John Kitzhaber will be succeeded by his secretary of state Kate Brown. Oregon’s Democratic governor, John Kitzhaber, will leave office next Wednesday. Scandal-plagued Oregon Gov. 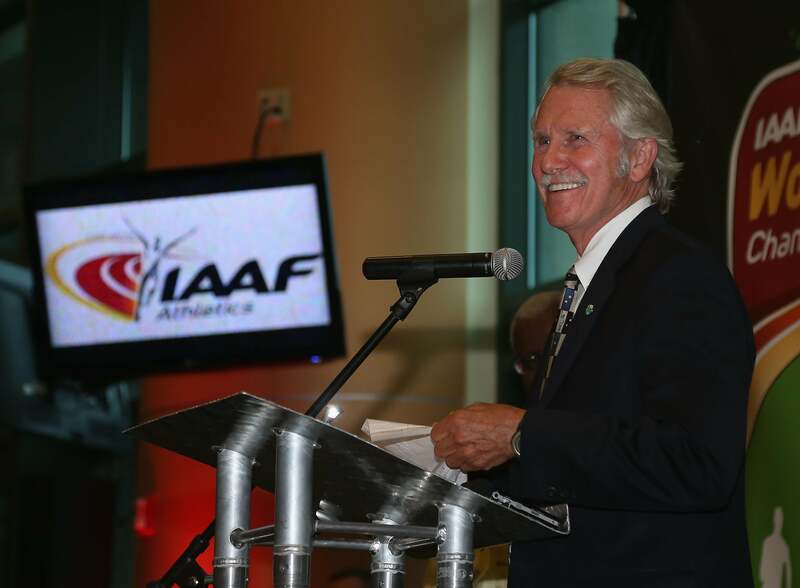 John Kitzhaber announced Friday that he will resign effective next Wednesday, Feb. 18. Kitzhaber’s decision comes as support from Oregon Democrats has fallen away in the wake of a state attorney general investigation and possible criminal charges over the employment of his fiancée, Cylvia Hayes. Even before he was elected to his fourth term in November, Kitzhaber faced scrutiny over Hayes’ work with energy companies while she also served as an unpaid adviser to the governor on energy issues. A more personal controversy unfolded in October when it was revealed that Hayes had previously accepted money to marry an Ethiopian immigrant to help him gain residency or citizenship. The governor won re-election in the fall, but recent revelations about previously undisclosed payments to Hayes increased calls for Kitzhaber to resign. Only weeks after his latest inauguration, Kitzhaber succumbed to the increasing pressure to step down. Oregon does not have a lieutenant governor; when Kitzhaber leaves office, he will be succeeded by his secretary of state, Kate Brown. A Democrat who has emphasized an increase in governmental transparency during her tenure as secretary of state, Brown will become the first openly bisexual governor in America. While the Washington Post notes that Brown has faced questions over her advocacy on behalf of campaign donors, Oregon seems ready for a governor with such a pedestrian public relations problem.